Keep bread fresh for longer with this useful bread keeper from Kitchen Craft. 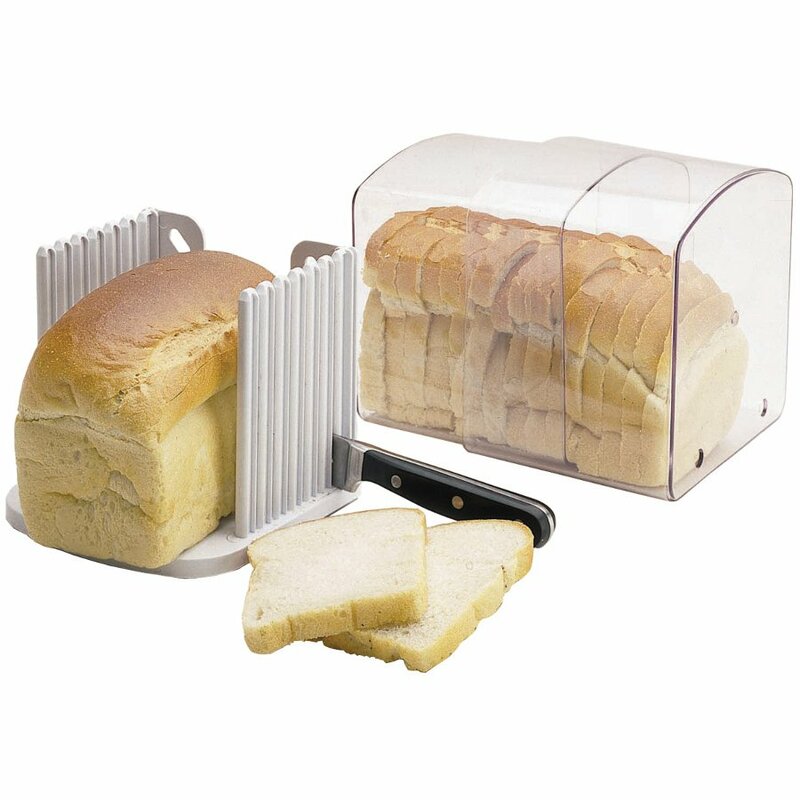 It is easily expandable with tiny air vents to allow enough air in and includes a slicing guide to allow you to cut bread evenly and safely. 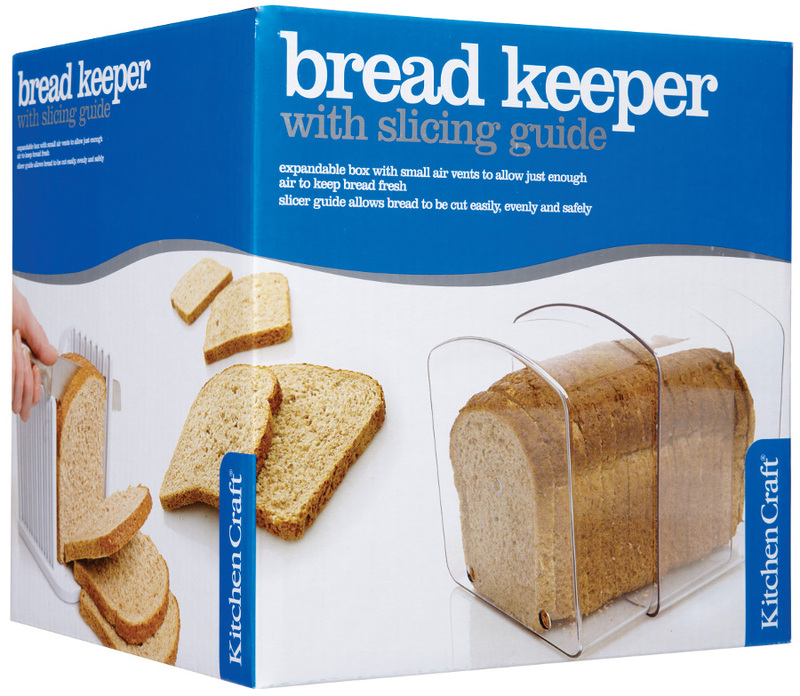 Works effectively & itâ€™s a bonus being able to see how much bread we have as I make my own. Kitchen Craft is a family owned business based in the UK and founded by Thomas Plant in 1850. Today it is run by Plant’s great, great grandsons and specialises in stylish, innovative kitchen and homeware accessories. 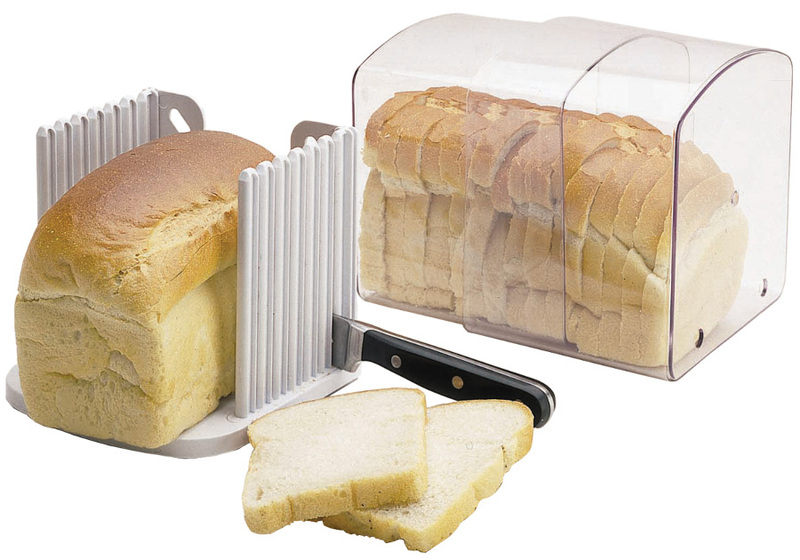 Our range of Kitchen Craft products are designed to help you keep food fresher for longer, ultimately reducing the amount of household food waste sent to landfills and making your home more eco-friendly.